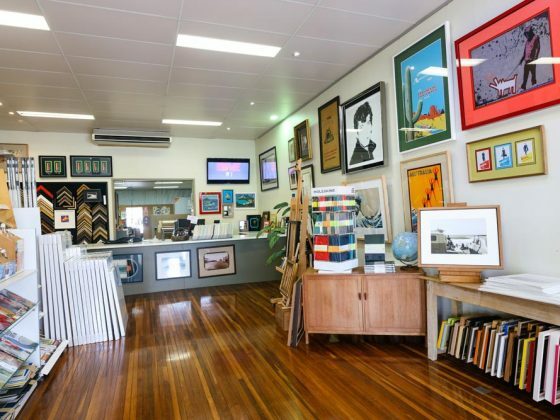 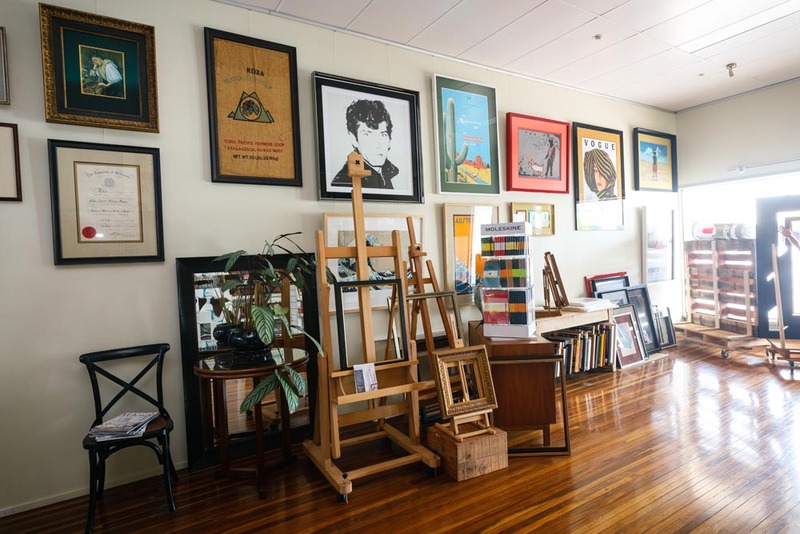 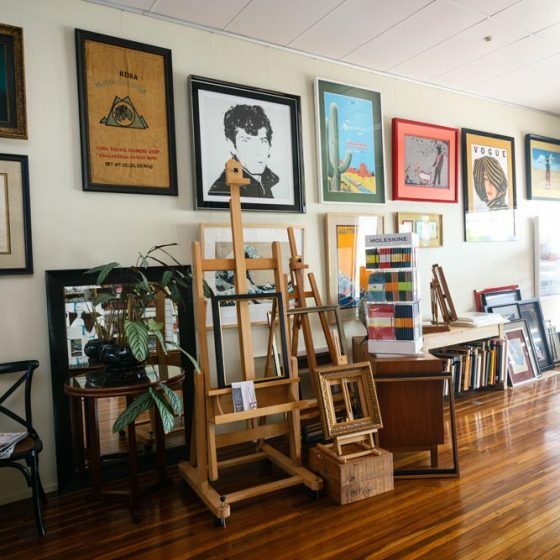 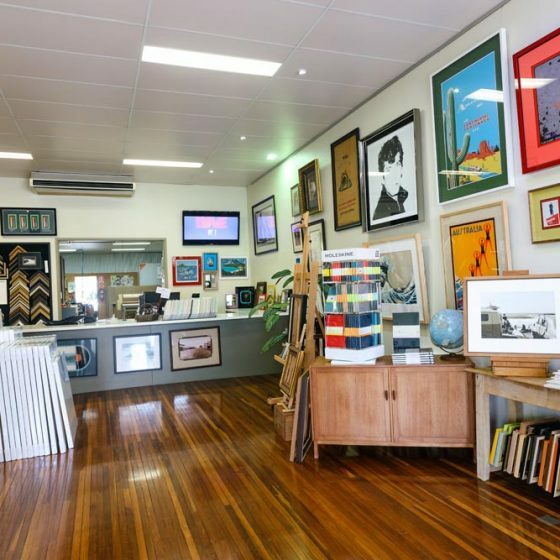 B Framed Picture Framing Ballina has been creating bespoke framing solutions for the Northern Rivers since 1991. 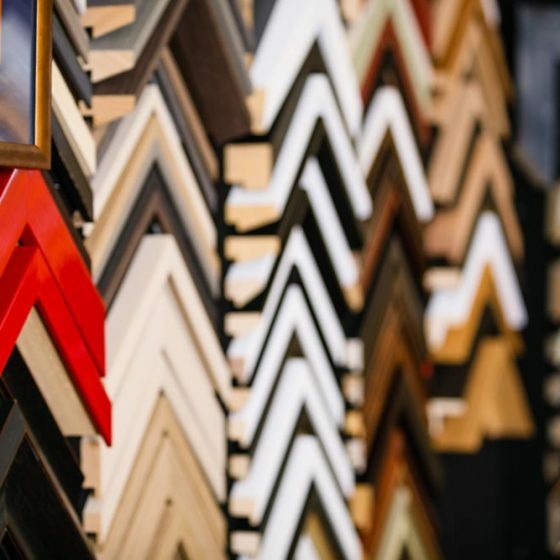 We create stunning frame designs to preserve and enhance precious memories and masterpieces. 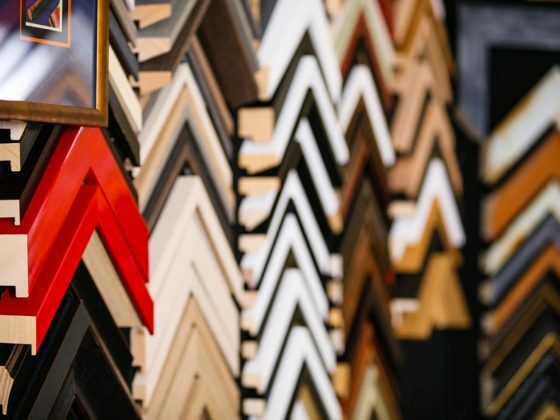 Whether you have sporting memorabilia, war medals, photographs, orginial artworks or prints our team of framers can create the ideal solution tailored to your specific needs. 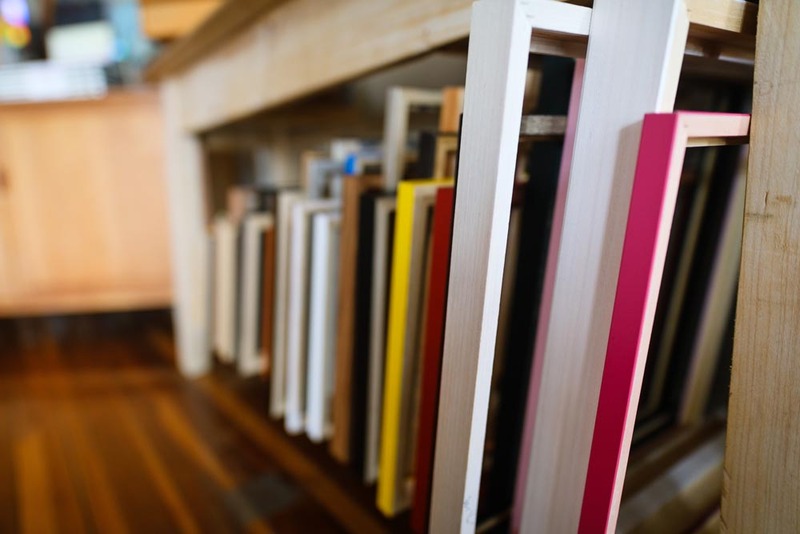 Since all of our framing solutions are custom made we offer a no obligation free quote on all projects. 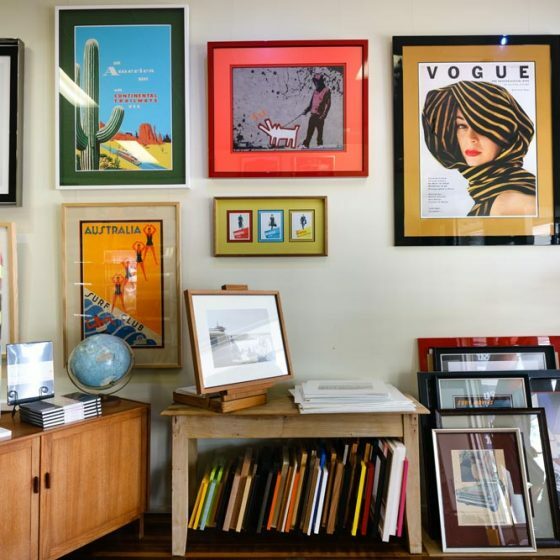 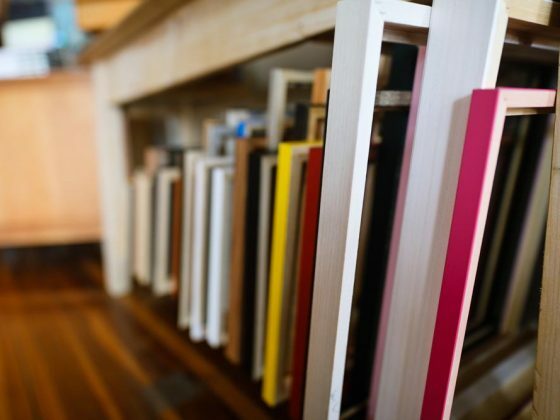 Our small team of dedicated craftspeople are happy to help guide you to select the perfect choice for your framing needs. 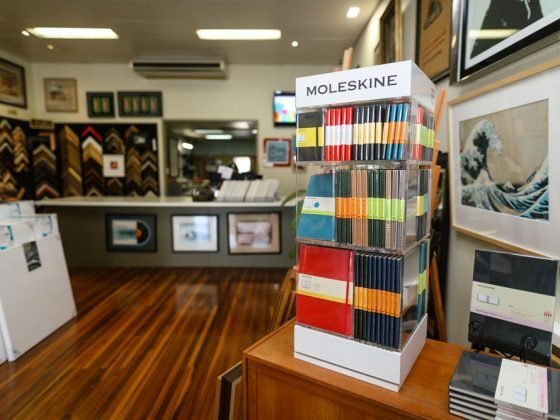 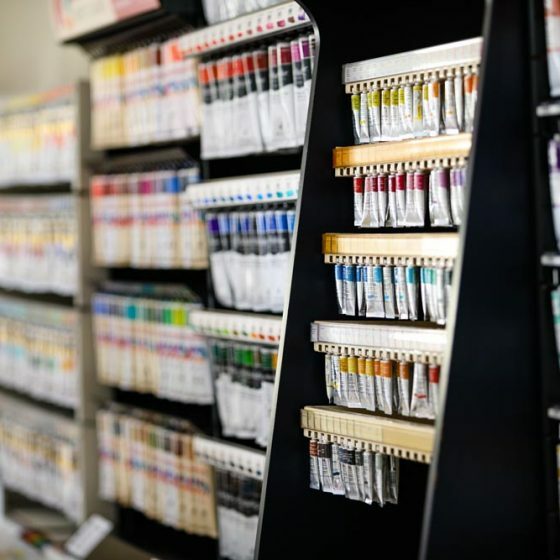 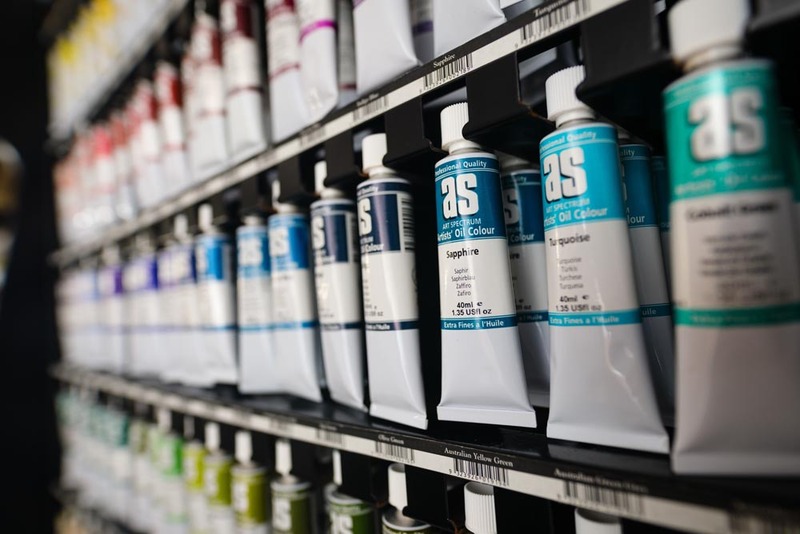 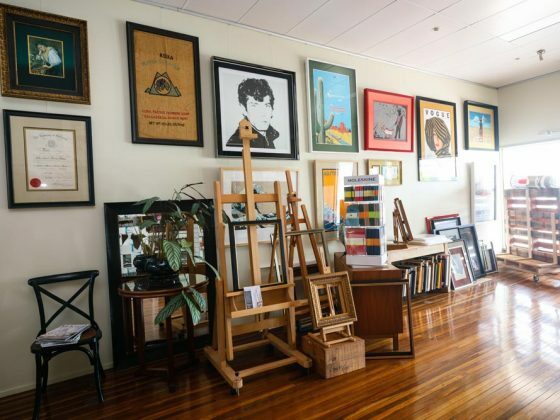 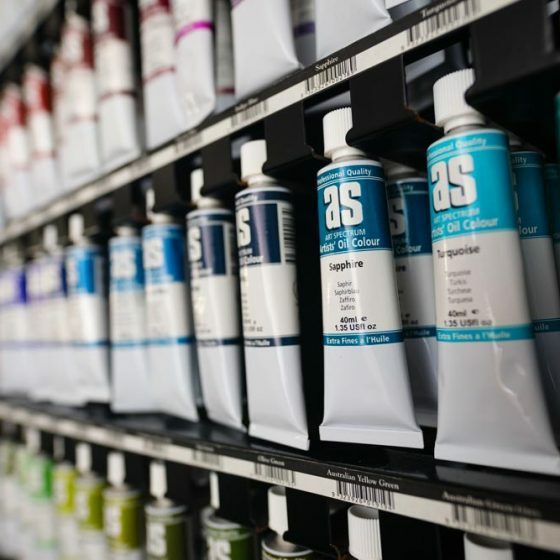 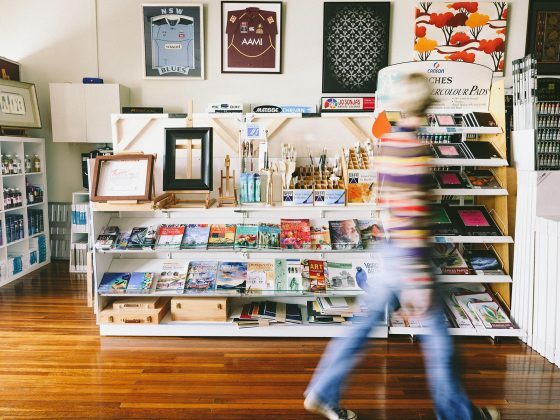 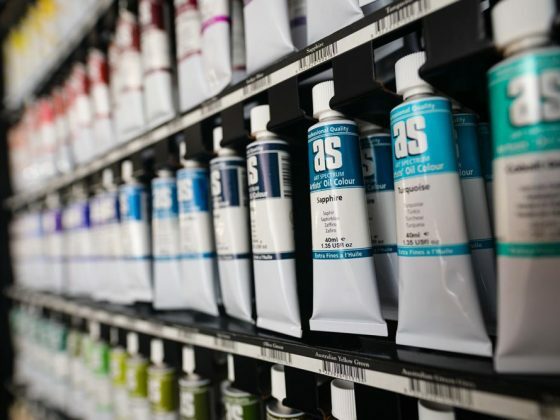 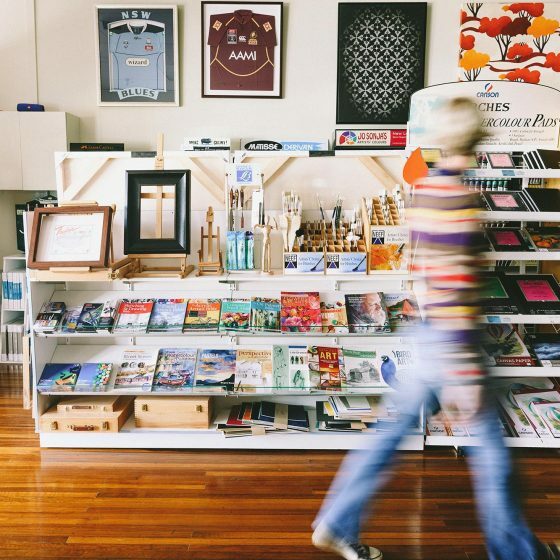 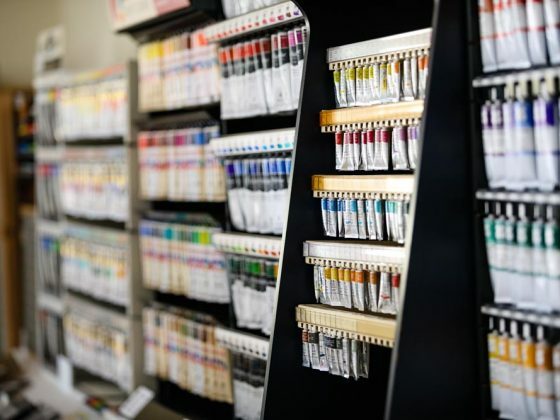 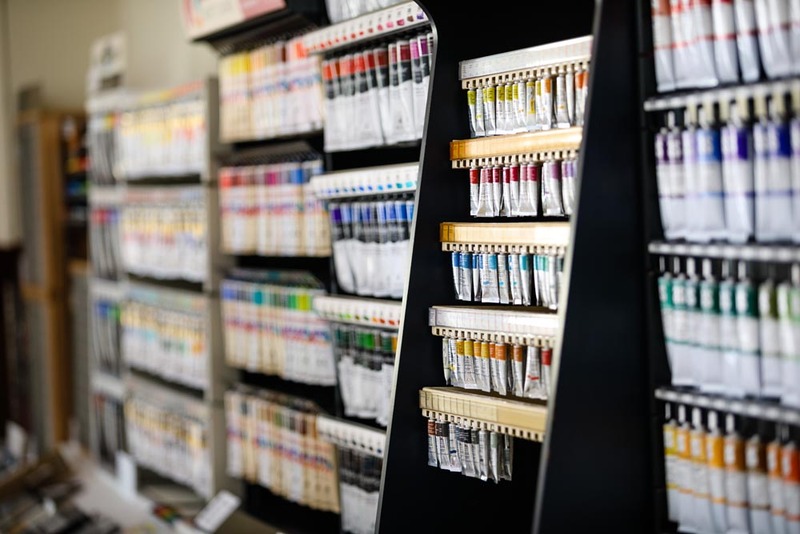 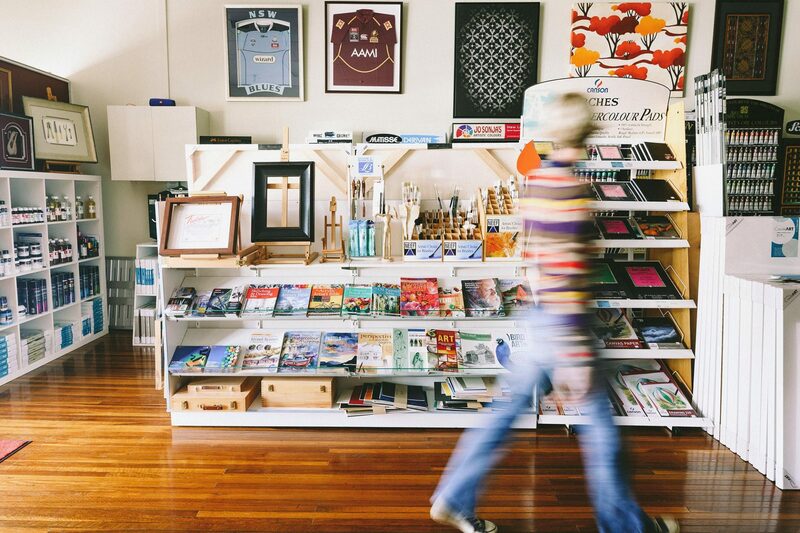 Our River Street, Ballina store showcases a wide range of examples of our work to inspire you as well as stocking an array of art supplies from leading brands. 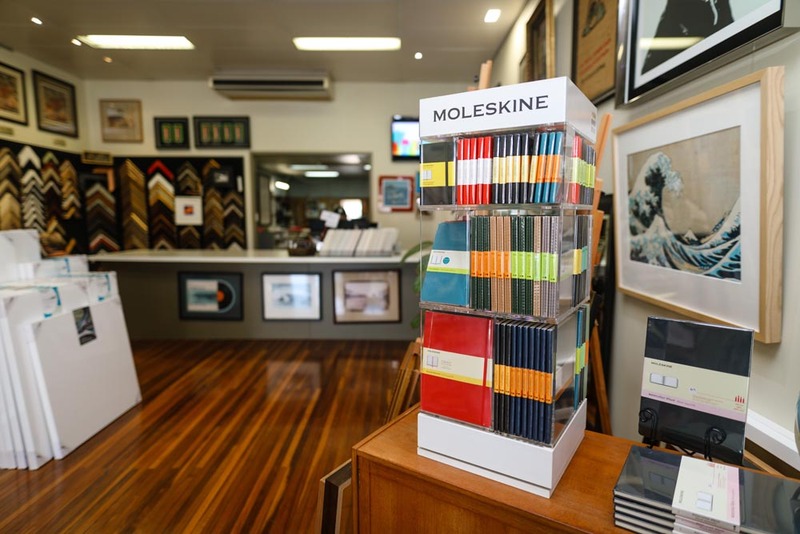 Please contact us or call into the store to discuss your project. 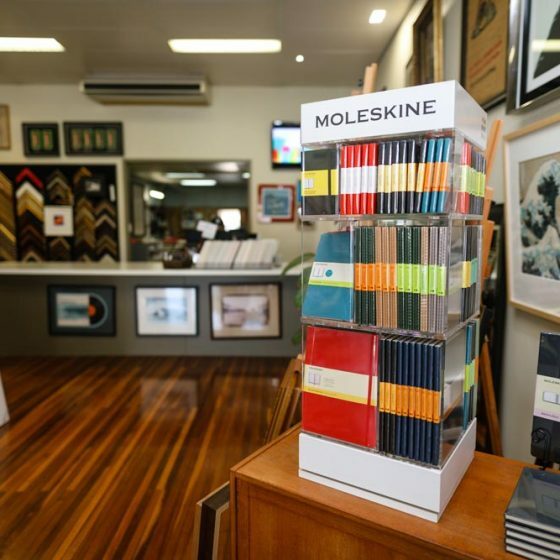 Tailor made picture frames designed to enhance a wide range of art works and memorabilia. 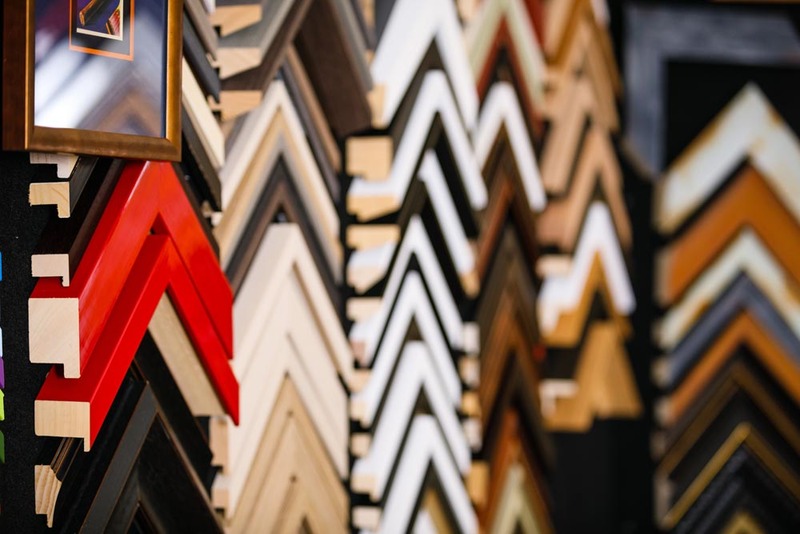 Our small team of dedicated craftspeople draw on years of experience to ensure consistent high quality framing solutions. 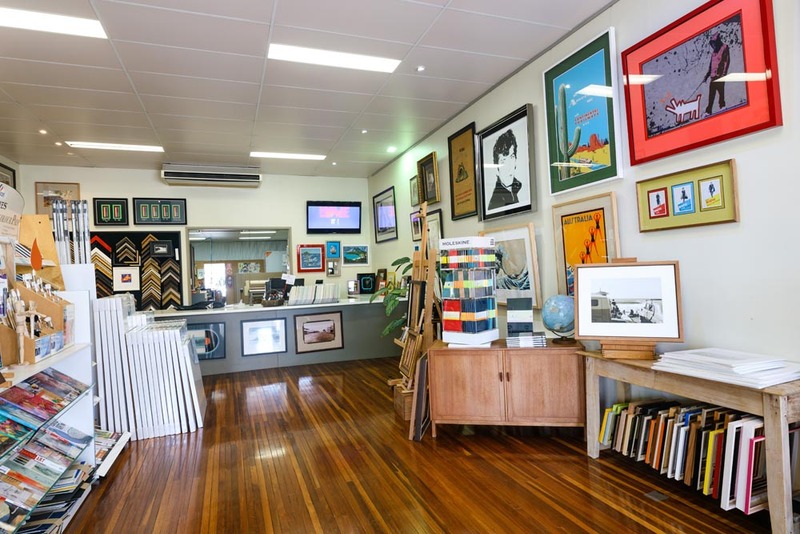 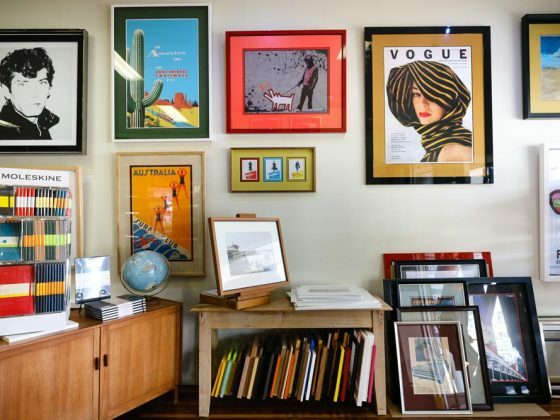 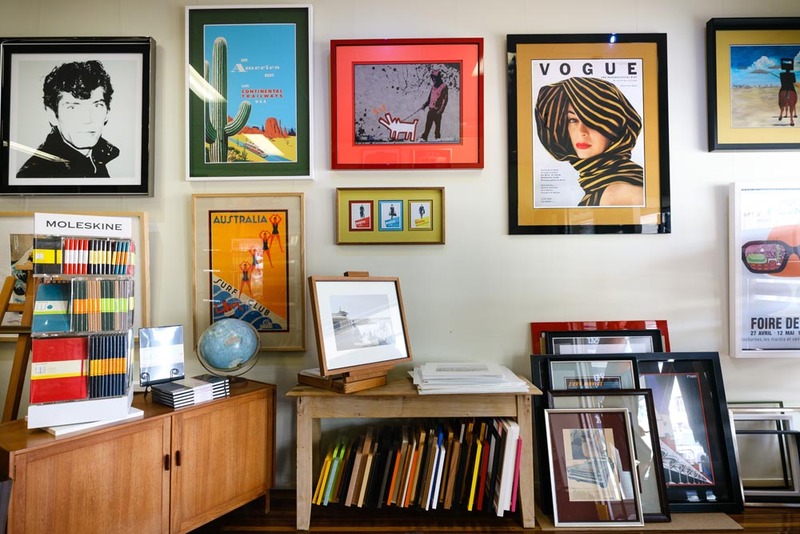 Our framing solutions are designed to protect and preserve your art works and memorabilia for generations to come. 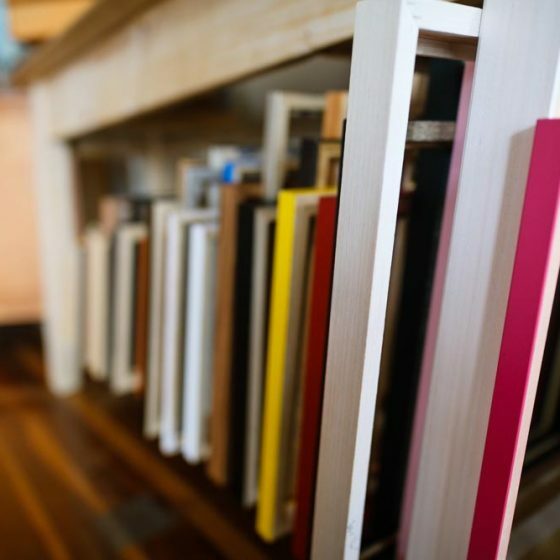 Our frames are designed to enhance the natural aesthetic of your artwork allowing it to be displayed to its full potential.